The exploitation of natural resources has proven to be a major driver of conflict in DRC and the Great Lakes region. Oil exploration in Virunga has followed the same track with a poor local engagement, the total exclusion of communities from decision making and the criminalization of local protests against oil. 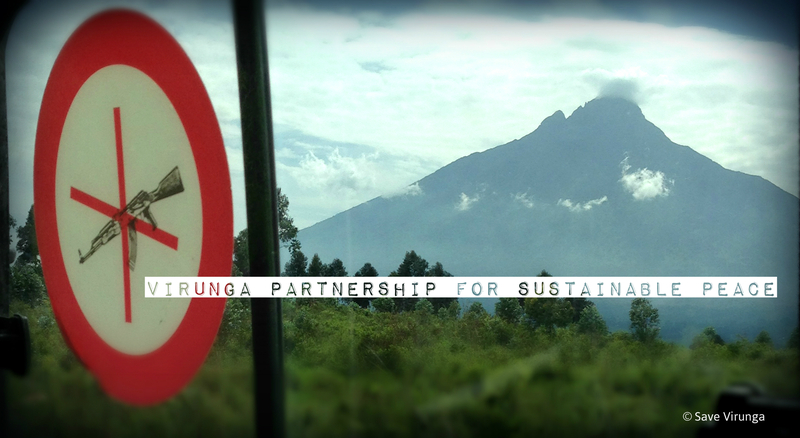 In light of the fragility of the peace in this region and the price paid by the Congolese for the exploitation of their resources the only possible alternative for Virunga and its people is the sustainable development option. Today on the 21st of September we come together to commemorate and strengthen the ideals of peace in the world. We call on the DRC Government and the International Community to give positive evidence of their commitment to peace in Congo and to its people by promoting the green potential of this region and prioritizing areas for sustainable development, while avoiding the mistakes of the past.